The Pavilion 15-cs0095tx is a 15.6-inch Core i5 powered notebook with up to 3.4 GHz Intel Turbo Boost Technology, and 4GB RAM + 1TB HDD storage. The lowest price of HP Pavilion 15-cs0095tx is P46,990 at Silicon Valley. Pavilion 15-cs0095tx is not available in other stores at this time. 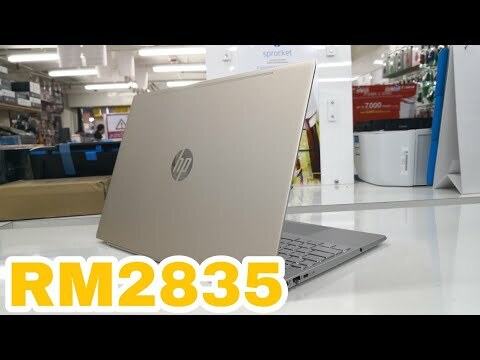 The latest price of HP Pavilion 15-cs0095tx was updated on Jan 16, 2019, 18:30. 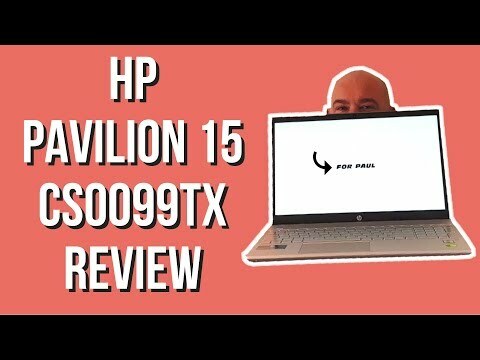 HP Pavilion 15 cs0099tx Review || Best all rounder for school, editing & gaming.